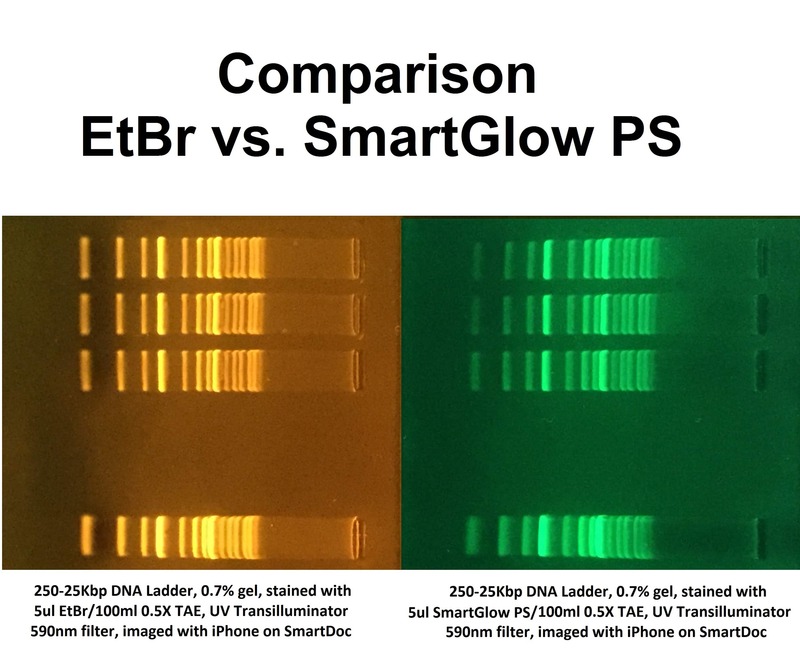 SmartGlow PS (Pre Stain) can be used as a direct replacement for Ethidium Bromide in agarose and polyacrylamide gel electrophoresis. The stain emits green fluorescence when bound to dsDNA, ssDNA and RNA. SmartGlow PS exhibits excitation peaks at 290nm and 490nm, allowing it to be used with UV and blue light. SmartGlow™ LD (Loading Dye) is supplied at 6X concentration and is added directly to the samples. No dye needs to be added to the gel or running buffer. 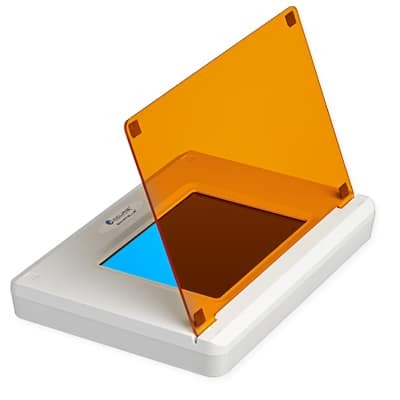 After electrophoretic separation, view and document your results using a UV or blue light illuminator. 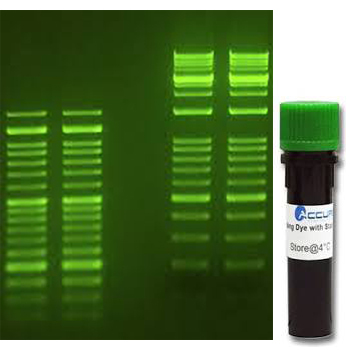 SmartGlow™ LD emits green fluorescence when bound to dsDNA, ssDNA and RNA. 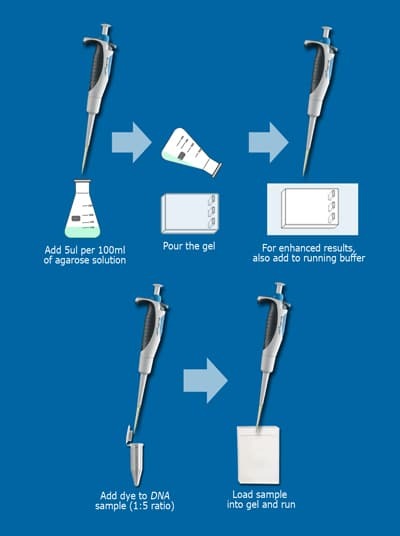 Prepare 100ml of agarose or polyacrylamide solution. Add 5ul of SmartGlow PS stain to the gel solution before pouring gels. For enhanced results, add SmartGlow PS to the running buffer at a ratio of 2.5ul to 5ul per 100ml. 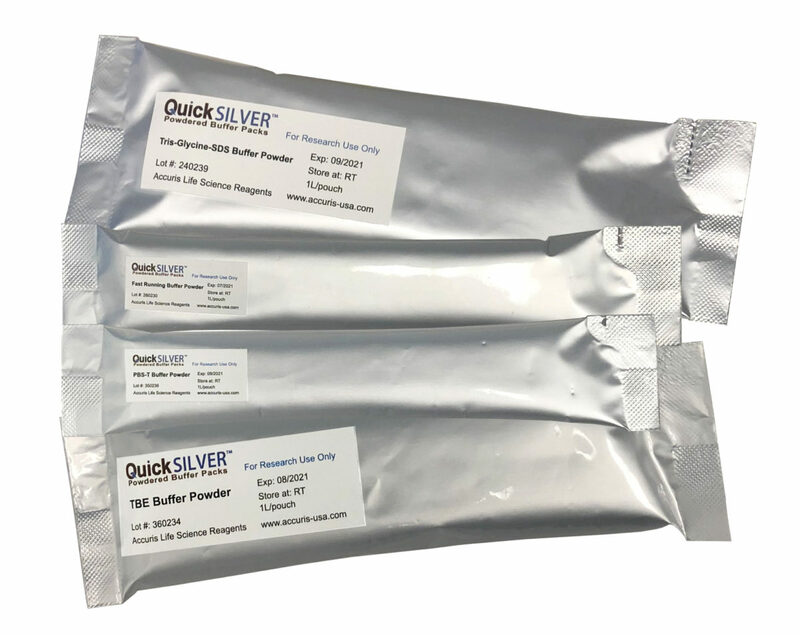 Adding SmartGlow PS to the running buffer will result in increased sensitivity and better detection of small quantities of nucleic acid. Prepare agarose for polyacrylamide solution. 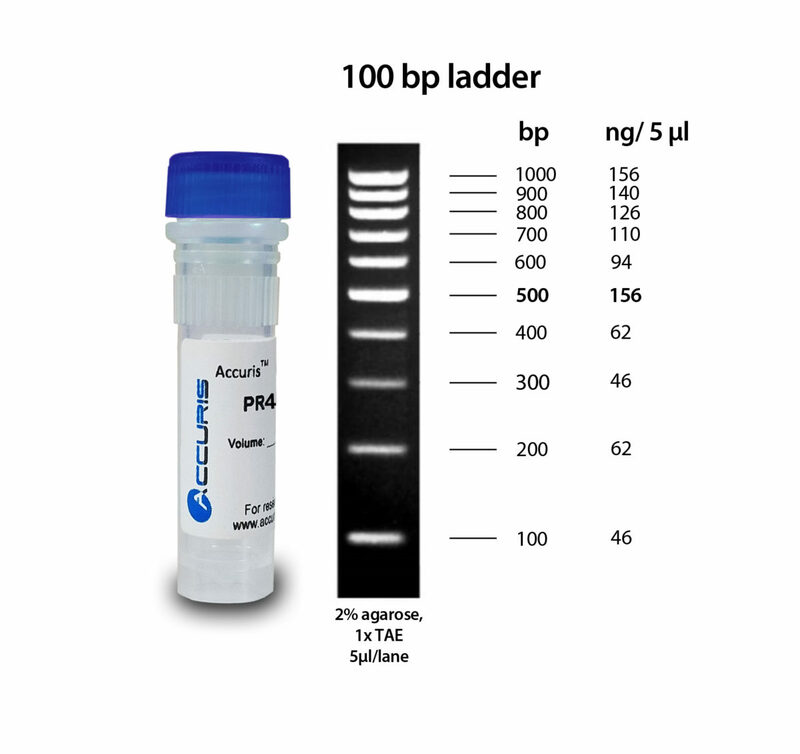 Mix SmartGlow LD with samples and DNA markers at a 1:5 (dye to sample) dilution. For 230V with EU plug, please add (-E) to item no.